A Performer Membership is given to all who donate $250 to $499. 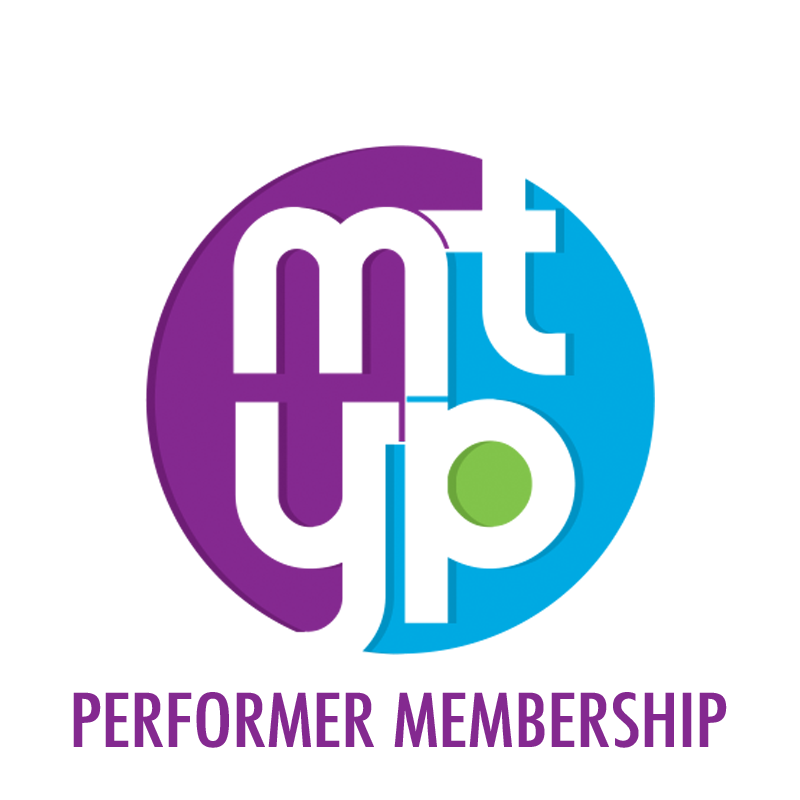 You will receive four complimentary tickets to the current season with your Performer Membership. Benefits of a Performer Membership (donation of $250 to $499) include four complimentary show tickets for the season, an opportunity to purchase tickets before the general public, your name listed in our programs, and the biggest benefit of all; knowing that you have supported an organization that makes a difference in the lives of young people.